Forum Home > Technical & Model Specific Forums > Alpina, AC Schnitzer, Breyton, etc. 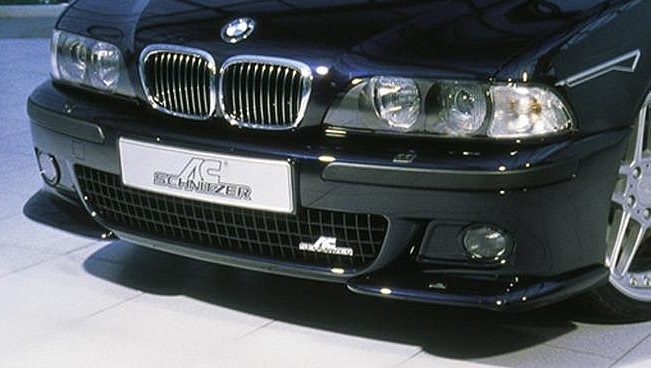 wanted: AC SCHNITZER E39 LOWER FRONT GRILL. plus the fog light filler panels.